Cocoa & Milk has had a vigorous makeover. Owner Yung Kim (who also owns Bistro Meme in Gladesville) has brightened things up with a fresh coat of paint, while a greater selection of food is now available, with a focus on homemade stews and salads, all within a very reasonable price range. 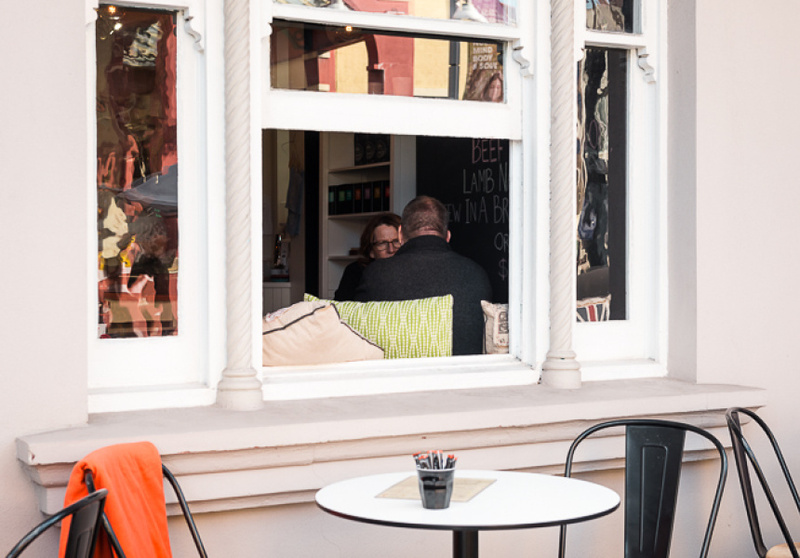 Set within a cosy white terrace house, the homely café features an outdoor spot for seasonal alfresco dining. Inside, small pot-plants hang off the walls near a handy space where regulars can peg their loyalty cards – good news for the forgetful. 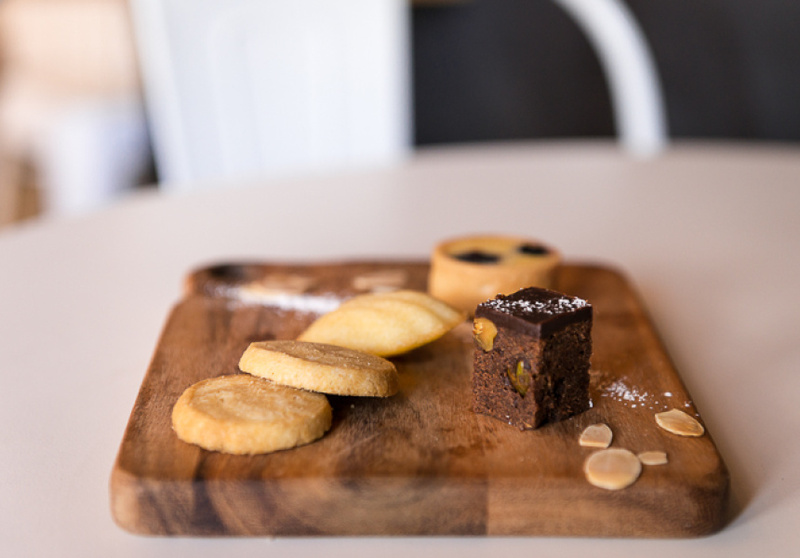 Cocoa & Milk serves local favourites such as a cheese and spinach burek, bacon and egg rolls and a selection of baguette sandwiches. 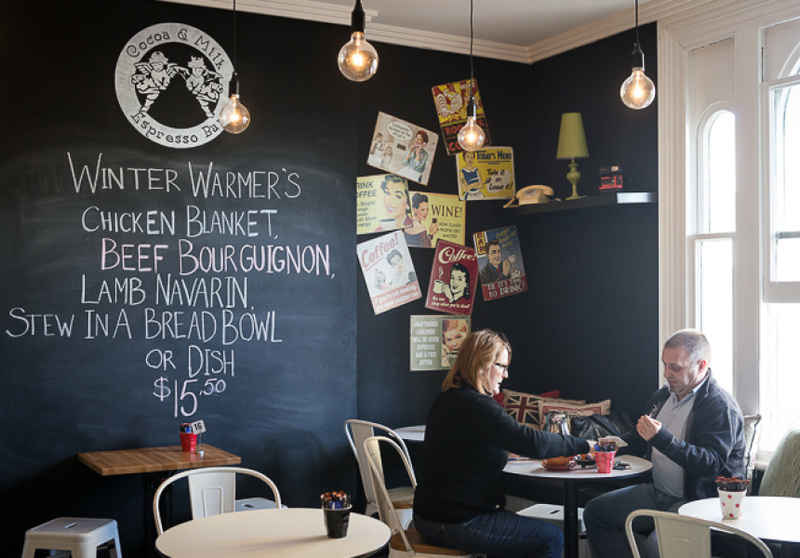 New additions include a hearty winter stew served in a bread bowl, classic beef bourguignon and salads like a pickled beetroot, goat's cheese and walnut number. Cocoa & Milk serves certified organic Giancarlo coffee and a range of T2 teas. But surprisingly, no standout hot chocolate - considering the name.